/ Modified feb 13, 2017 10:11 a.m.
An abundance of snow and rain in the western United States this fall and winter means reservoirs in Arizona could have more water than in the past seven years. The national water and climate center says the water year that began Oct. 1 has produced precipitation well above average in the southern part of the West. And, forecasters predict spring snowmelt into Lake Powell will be ahead of the 30-year average for April through July. That doesn’t mean it’s time for water managers to relax. State water resources director Tom Buschatzke said the issue won’t be solved in one winter. “One potential good year of snowpack and runoff doesn’t necessarily replenish that storage in that water supply. It doesn’t necessarily end the drought. We might need multiple years for that to happen,” he said. 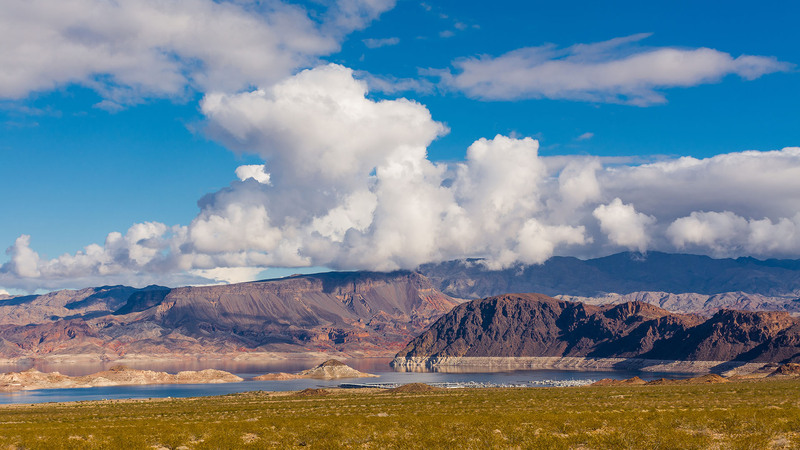 What’s most important to Arizona is the amount of water in Lake Mead, which Lake Powell feeds. Mead’s water level is about the same as it was last year at this time, and Buschatzke said he doesn’t expect the spring runoff to increase that in the next year.